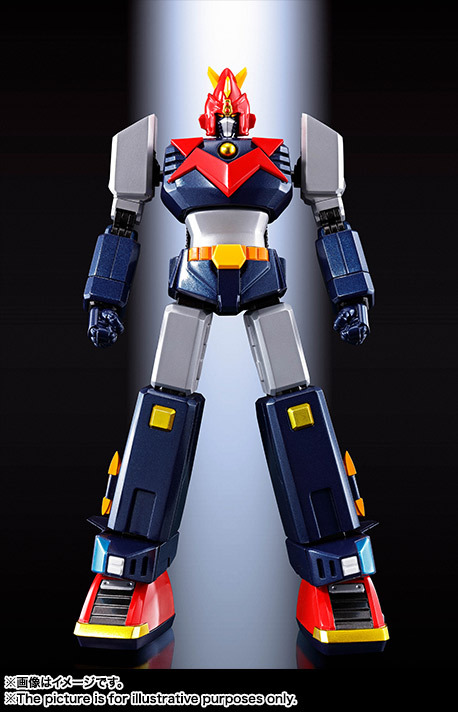 Home > In Stock USA > Action Figures > Bandai > Bandai Soul of Chogokin GX-79 Choudenji Machine Voltes V Full Action F.A. 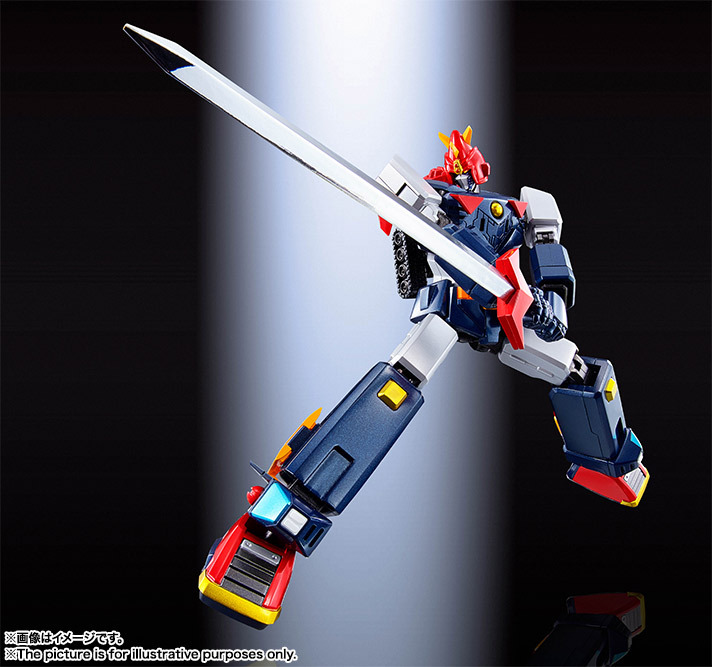 "Choudenji Machine Voltes V"
Bandai Soul Of Chogokin GX-79 Choudenji Machine Voltes V F.A. 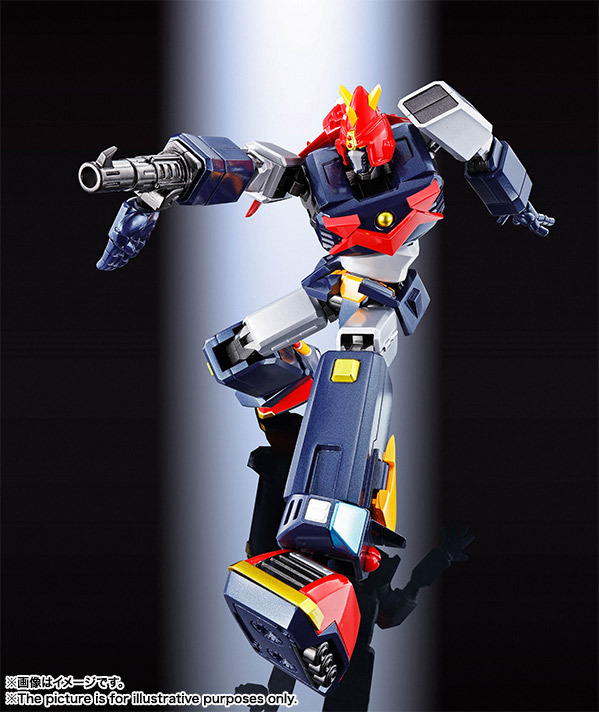 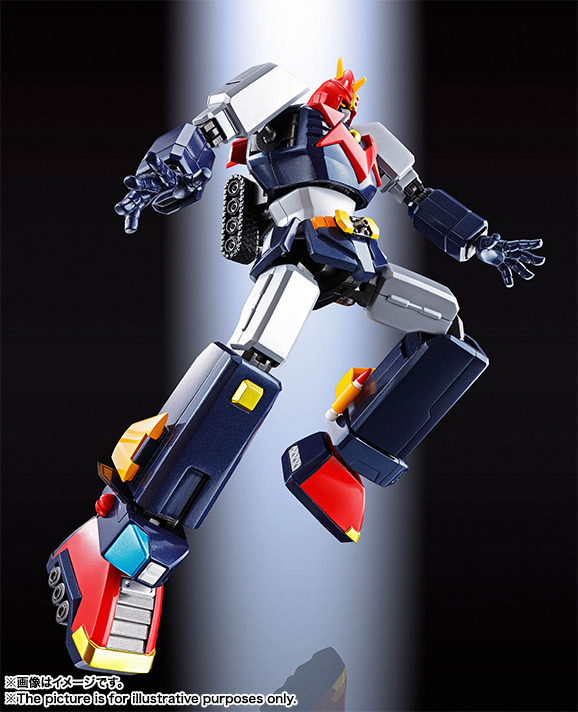 "Choudenji Machine Voltes V"
The first in an all new "Full Action" Soul of Chogokin series! 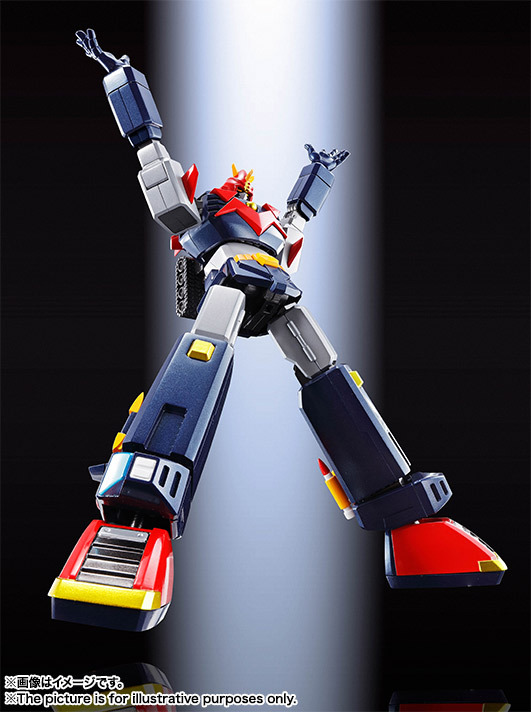 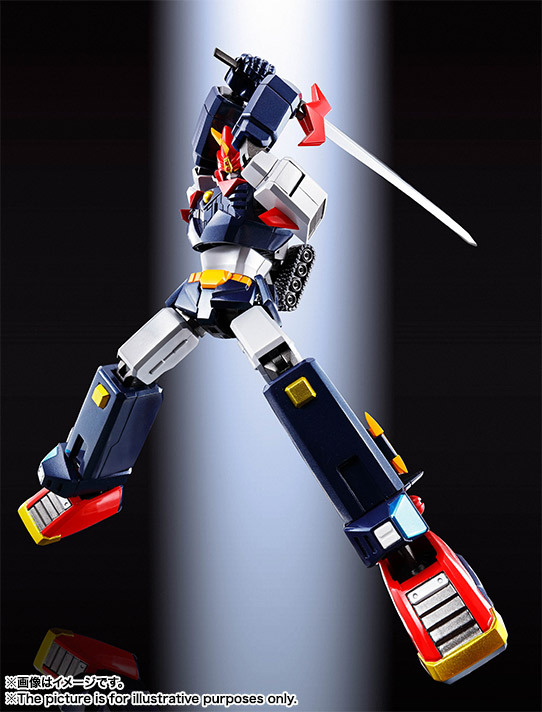 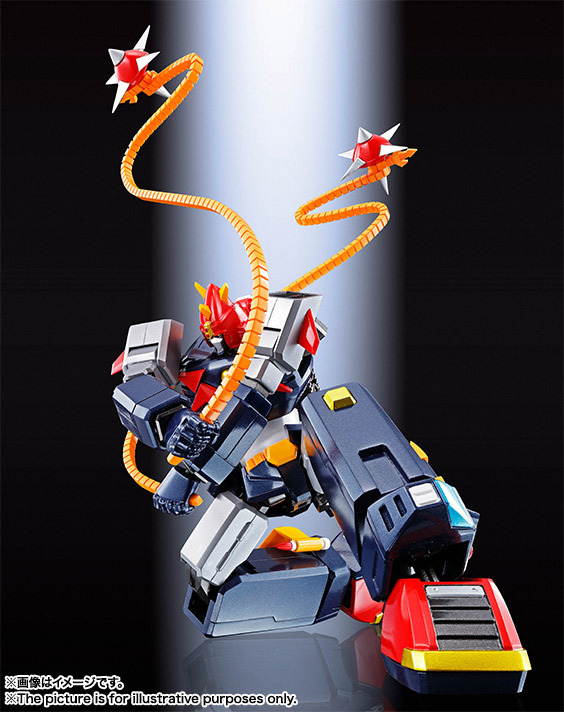 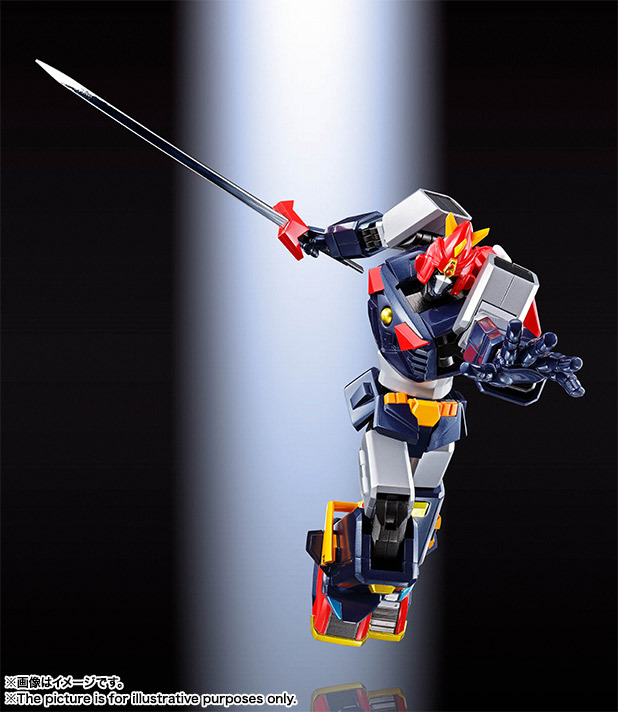 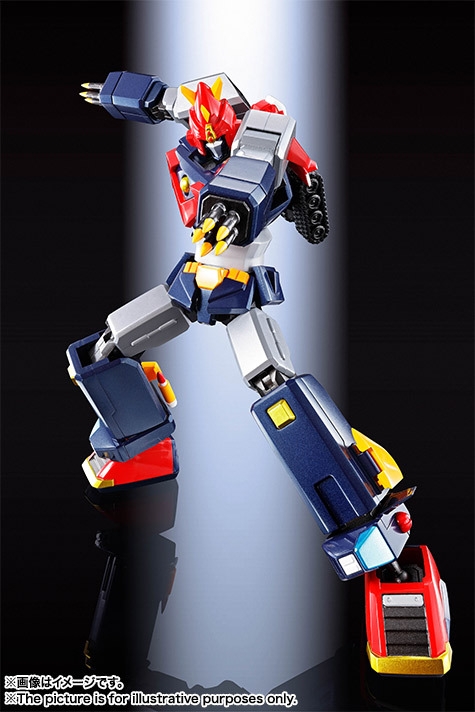 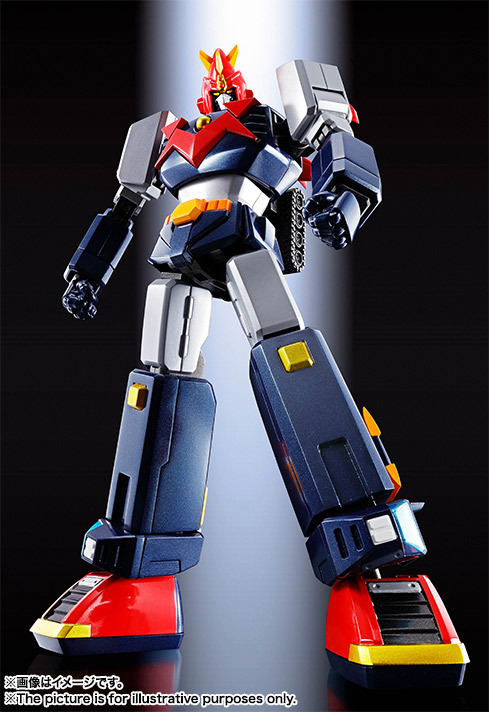 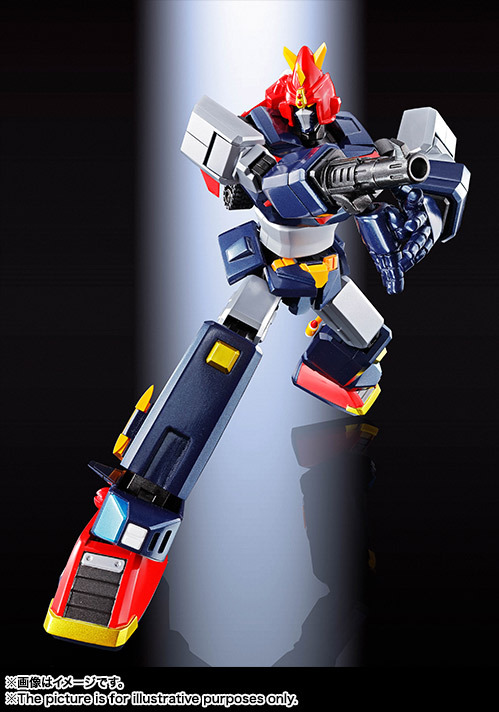 Voltes V features incredible articulation from its head to its feet, allowing it to take poses like never before, enhanced by hidden features like folding waist armor and extensible thigh joints. 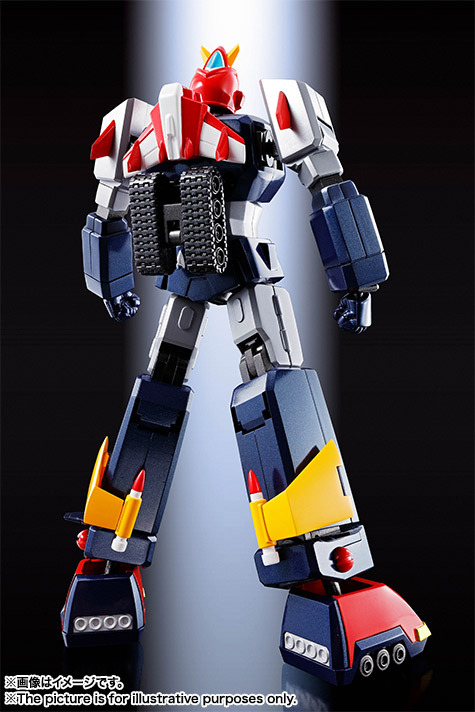 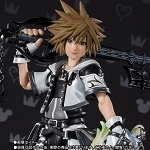 Designed with a powerful, anime-inspired silhouette so it always looks ready to spring into action. 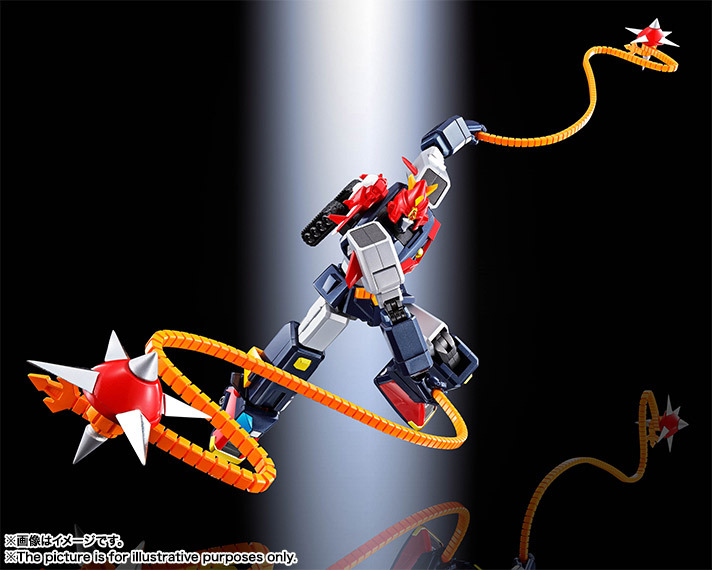 The set includes Chodenji String (x2), Chodenji Top (x2), Chain Knuckles (x2), Gatling Missiles (x2), Grand Fire Launcher Parts, and a stand.